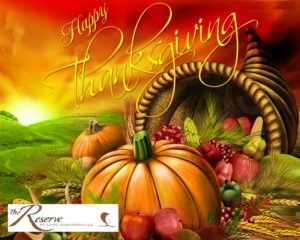 Happy Thanksgiving to you & your family ! Wishing you the best for this holiday season. Phase One Sold Out !! Phase Two Lot Sales Underway Now !